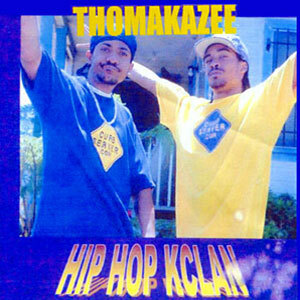 Thomakazee was released in 2001and is by far hands down the best piece of work that Hip Hop Kclan and Rifleman have put together. Song after song of heat...this has to be top 5 of all Blowed and Goodlife releases. If you don't have a copy of this you might as well give up being a listener! Released in 2001.